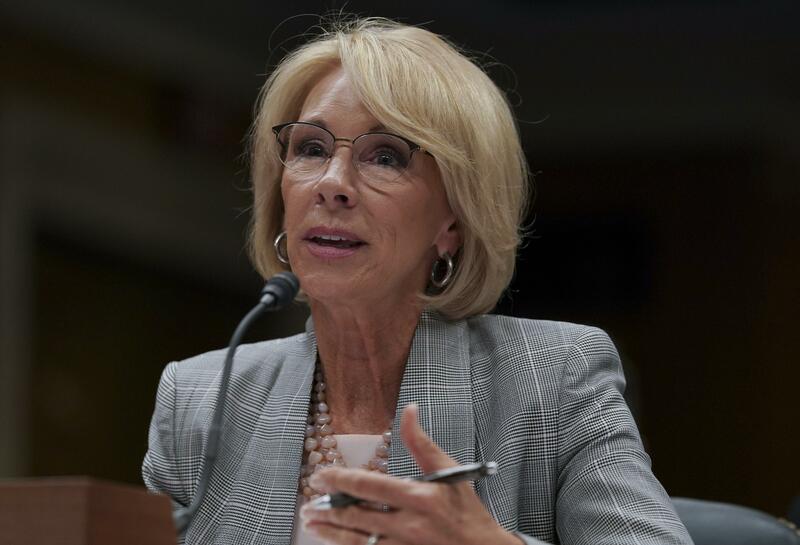 WASHINGTON – The federal school safety commission set up after the deadly shooting at a Florida high school will not examine the role of guns in school violence, Education Secretary Betsy DeVos said Tuesday. Published: June 5, 2018, 10:15 a.m. Updated: June 5, 2018, 3:32 p.m.